Here we go again. Another prominent producer has called it quits, Koji Igarashi longtime producer synonymous with the Castlevania franchise has called it quits and parted ways with Konami. “I’ve decided to break out on my own to have the freedom to make the kind of games I really want to make – the same kind I think fans of my past games want as well,”. In a move similar to when Keiji Inafune left Capcom to pursue his mission of part ways with Capcom only to then precede ripping of their biggest franchise: Monster Hunter with Soul Sacrifice. It could be linked to the fact that his involvement with the franchise has faded since MercurySteam took charge of it in 2010 with Castlevania: Lords of Shadow. 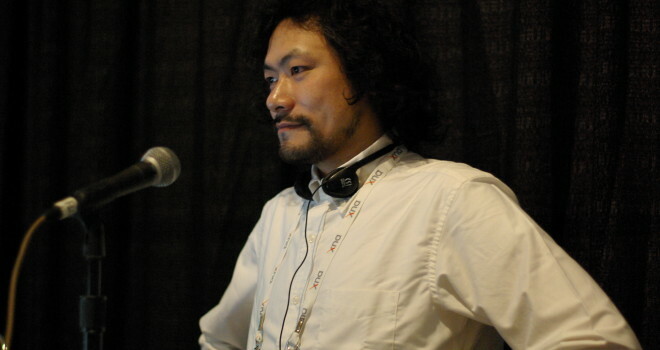 His first project after leaving Konami will be “There and Back Again: Koji Igarashi’s Metroidvania Tale” at the Game Developers Conference this week in San Francisco, recalling the “experiences and methodology” of the series over the last 15 years. Against popular opinion, I love Castlevania; it’s one of my favorite gaming franchises next to Street Fighter and Zelda. I’m not super down on the MercurySteam 3D Lords of Shadows games and I don’t see why they are super hated. They are pretty good…except for that 3DS one so, what? It’s completely evil and bad if a game is a derivate of God of War and actually played pretty good but it’s good and A-Okay, if a game is a derivative of Call of Duty and plays pretty good. Igarashi was good but he wasn’t perfect and it’s not like everything the man had touched was gold Castlevania Judgment anyone? Now, who knows where the franchise goes from here. MercurySteam is done, Igarashi is gone. Odds are he will start a kick starter of angry nostalgia driven fanboys and make a new game.